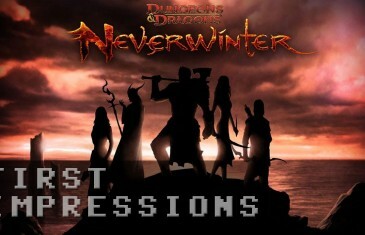 Home \ Tag "Dungeons and Dragons"
MMO Attack brings you a first impressions video for Perfect World Entertainment's Fantasy MMORPG, Neverwinter. Your Daily MMO and MMORPG News for Tuesday August 20th. 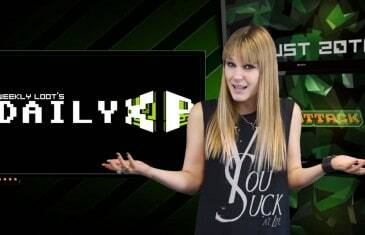 Today Bethany discusses Awesomenauts, DDO, World of Warplanes and Firefall. 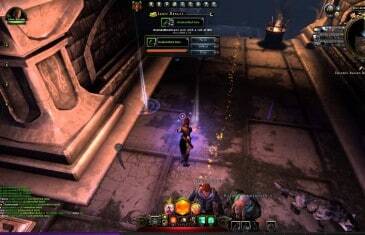 Cryptic Studios and Perfect World Entertainment are finally set to release the final version of their increasingly popular MMO endeavor, Neverwinter. 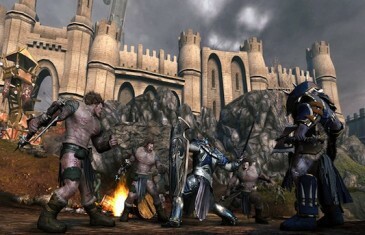 After a widely successful open beta, Neverwinter fans are amped up and finally ready for the games full release on June 20, 2013. 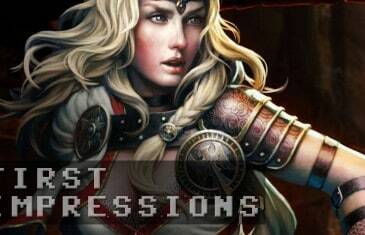 First Impressions gameplay commentary for the brand new MMORPG Neverwinter.